Journey Oriental Kitchen and Bar’s theme is inspired by the popular Chinese novel turned blockbuster, Journey To The West, and it serves up an array of divine Chinese cuisine in a contemporary oriental setting. 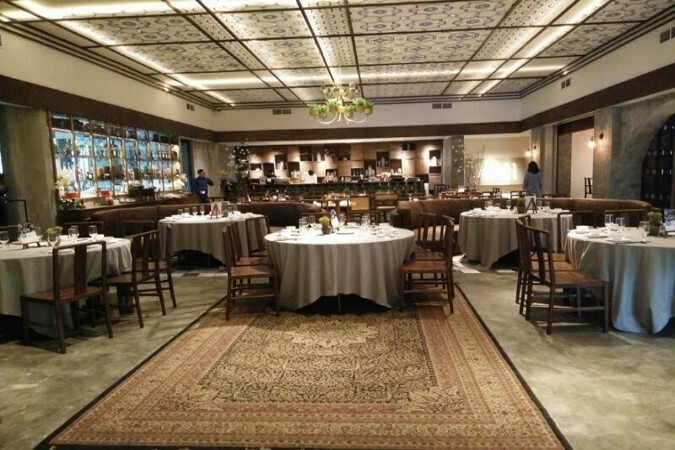 Customers are taken on a tantalizing journey where East meets West and the food certainly lives up to the restaurant’s fabulous atmosphere. 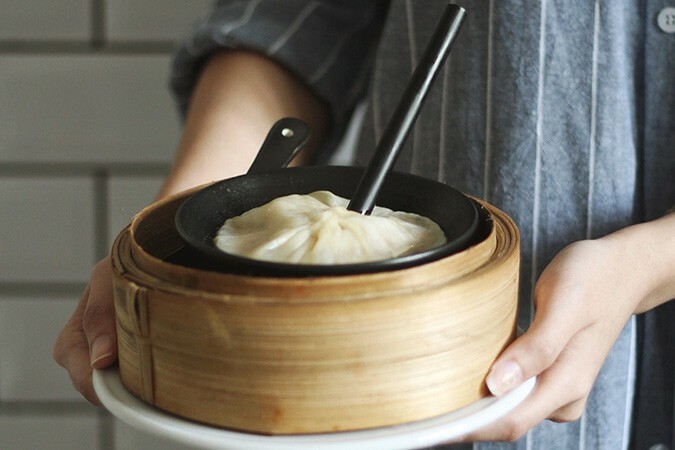 With a modern take on the usual Chinese cuisine, Journey transforms food into dishes that stay familiar to their Chinese roots but also have a creative twist, such as the Jumbo Xiao Long Bao, which are the size of a fist, and Black Pepper Beef Ribs with deep-fried Mantou. 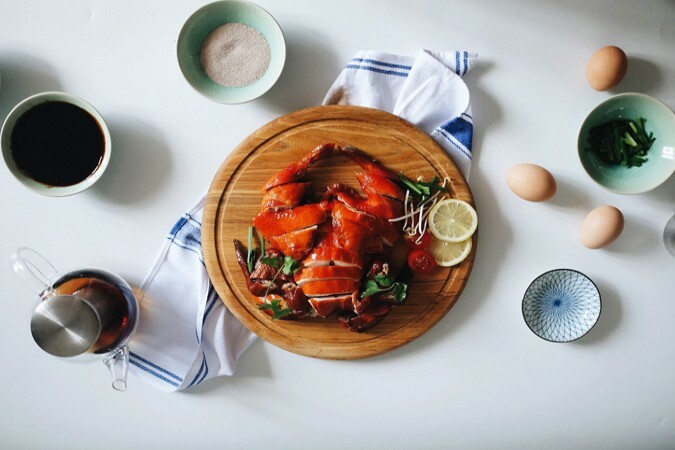 The traditional recipes we all know and love, such as crispy whole suckling pig and succulent Peking duck pancakes, are also well represented.